There’s something tiresome yet magical about the process of finding cheap flights online. It’s an obsessive habit of many travelers around the globe who get an instant gratifying sense of possibilities. 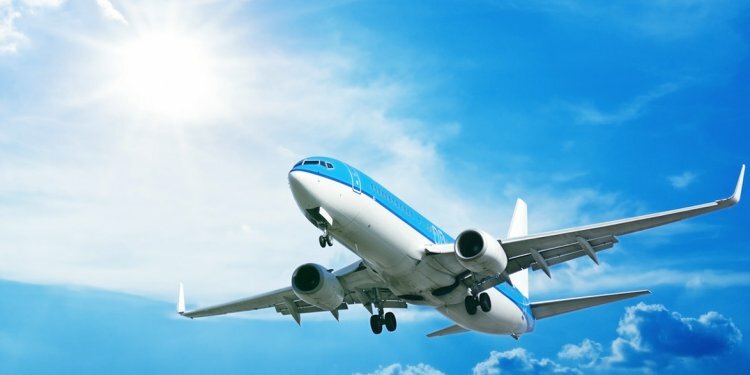 However, the mechanism of online flights booking is as complex as it is chaotically confusing that you will often find yourself seated next to someone who paid half or double your plane ticket. I like this system though, it punishes the lazy and rewards you, the determined and curious. What I’m about to show you are a few ‘dirty secrets’ that had helped me more than once to find cheap flights online. How cheap you’re asking? Yesterday I found a one-way ticket from Sweden to Poland for a whopping $2. I once found a one-way ticket from India to the United States for $69. And boy, I love one-ways. Those who will leave this article harnessed with this new knowledge will get their ten minutes of reading time back in possibly tens or hundreds of thousands of future saved dollars. The return on investment will be huge – as long as you apply those techniques. This is a very confusing concept in the flight-booking industry that most people are not even aware of. Travel agents don’t actually guarantee the lowest price possible – but the lowest price advertised. It’s very easy to confuse the two – what they actually guarantee is the lowest price the airlines allows them to advertise. The airlines can’t supervise the prices their tickets are sold for by the agencies, so what they do is supervise the prices those agencies are allowed to advertise. Those agencies can and will lower the price even less than the lowest-advertised price. If the travel agent insists that this price is the lowest on the market, he probably means that this is the lowest price on the market offered by this specific airline. Most times you can ‘stitch’ together a few separate tickets that will get you to your destination for a much cheaper overall price than your agent’s quote. Travel agents will RARELY be able to give you cheaper flight tickets than the tools I’m about to introduce in a few minutes, but once in a while you will encounter a black swan. In other words, it’s not totally futile to check agencies as not-so-often you’ll find the cheapest ticket through some travel agent. But that’s uncommon.